Congratulations to the winners of the SEZ(South Eastern Zone) Physical Education Awards! 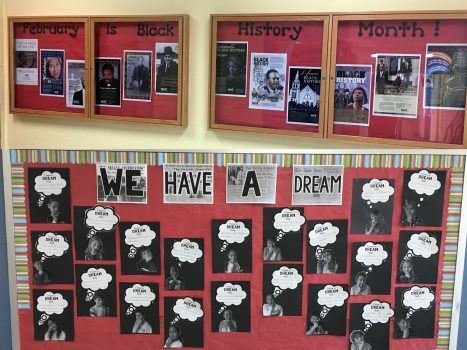 PVES celebrates Black History Month! And we have made it to spring break! Our students have had a long, uninterrupted stretch of school days this month, and they are showing so much progress! 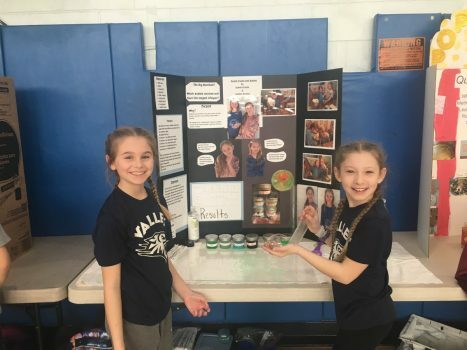 We are so proud of our students, and we look forward to this last quarter of the school year, which will be filled with many events both during and after the school day. Please check our school calendar carefully, as this is certainly the busiest time of year! Today, our elementary students will be dismissed at 12:00, so that teachers can meet with parents for scheduled conferences. All students will be receiving a brief 3rd Quarter Progress Report, either at a conference or via U.S. mail. This report will give you a quick update on how your child is doing in school with regard to current benchmarks as we approach the end of this school year. As always, if you have any questions or concerns, please contact your child’s teacher. Our spring break begins on Monday, April 15th, and will run through Monday, April 22nd. Schools will reopen on Tuesday, April 23rd. 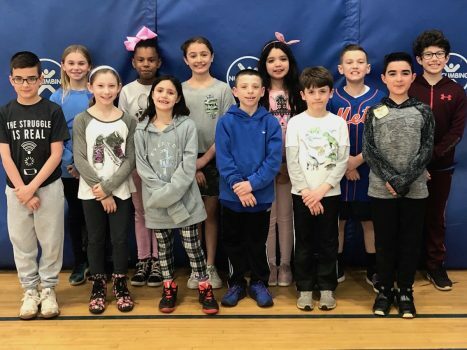 The third grade Recorder Concert will then take place on Thursday, April 25th, at 7:00 PM in our PVES Auditorium. The PTA Spring Book Fair will be held from Monday, May 6th, through Friday, May 10th, in our Auditorium. You will be able to visit the Book Fair during Open House Nights that week (Monday, May 6th for grades K-2, and Wednesday, May 8th for grades 3-4). Our classes have been working closely with the Yale RULER Program for Social Emotional Intelligence this year. 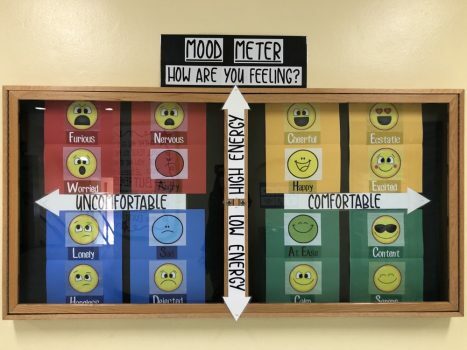 Students are encouraged to plot their moods on the Mood Meter throughout the day and grow in their understanding of feeling words and strategies to positively affect their moods. Please be sure to look at the Mood Meter in our Weekly Attachments and discuss it with your child. You could even hang a meter on your refrigerator for your family to use together. It is an amazing tool for both children and adults. 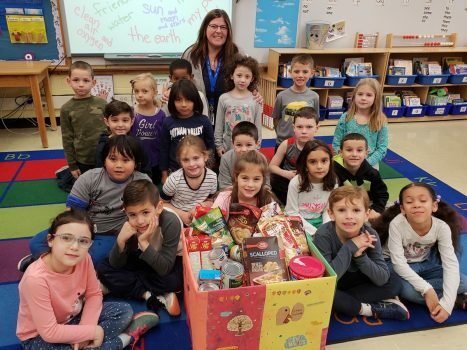 Thank you for your contributions to the Children’s Home of Poughkeepsie for the Easter Basket Drive. Our PV families continue to make a difference in the lives of others. 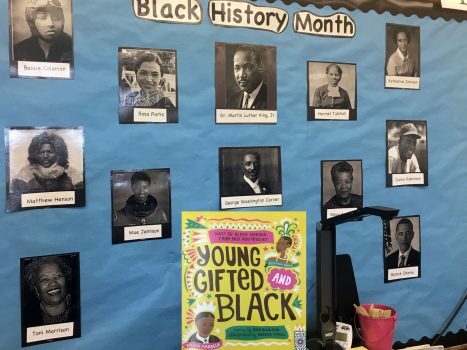 Thank you to our Character Education and Diversity Committee for facilitating this initiative. Enjoy the upcoming vacation time with your family and friends. 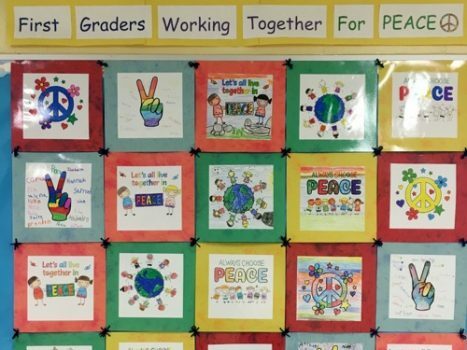 I hope that your upcoming holidays are happy and peaceful, and I look forward to seeing all of the children on April 23rd to launch our final stretch of this amazing school year.